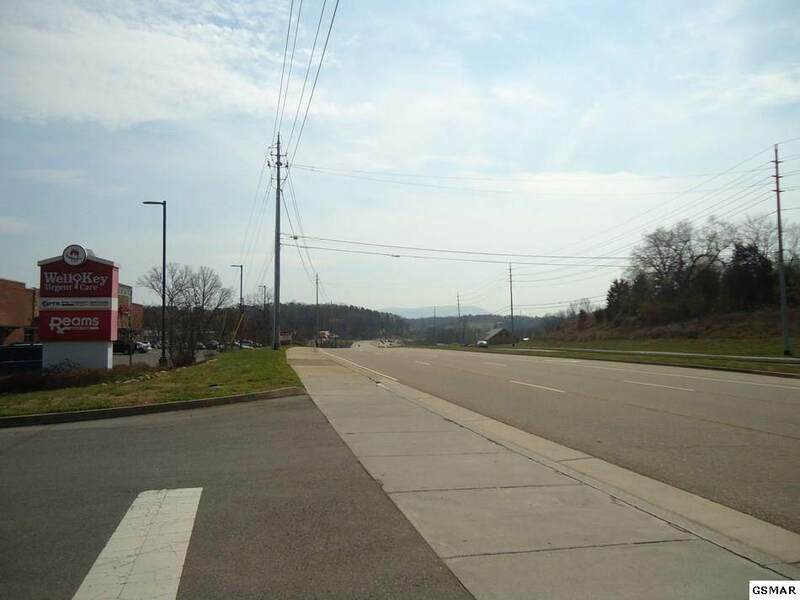 Commercial Building Lot in a rapidly developing commercial area of Sevier County. Approx 220 ft. of frontage on Veterans Blvd. 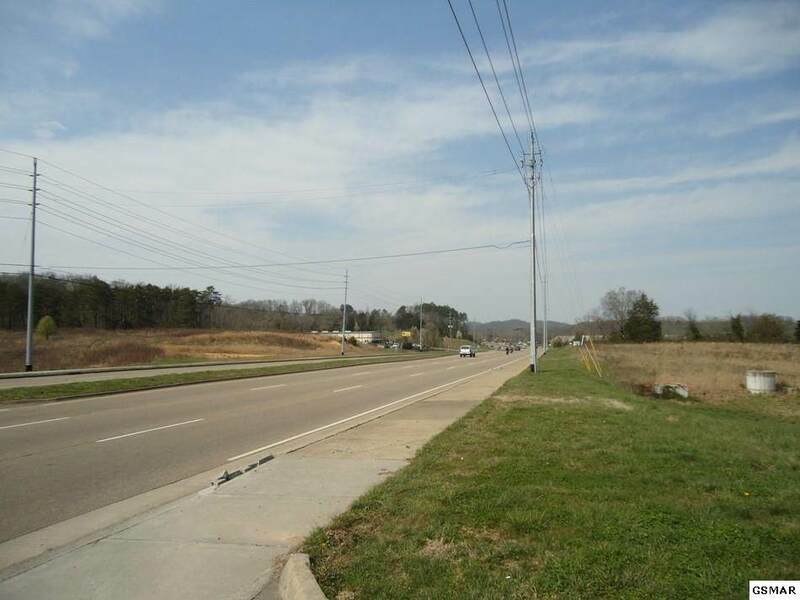 Zoned C-3, high traffic area, utility water and sewer available. 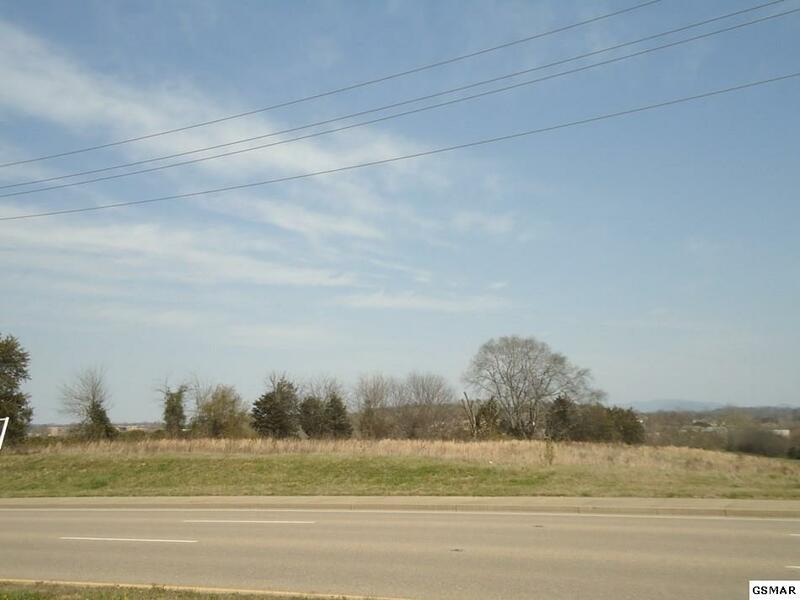 Adjoining lot is also available, see MLS # 210369.